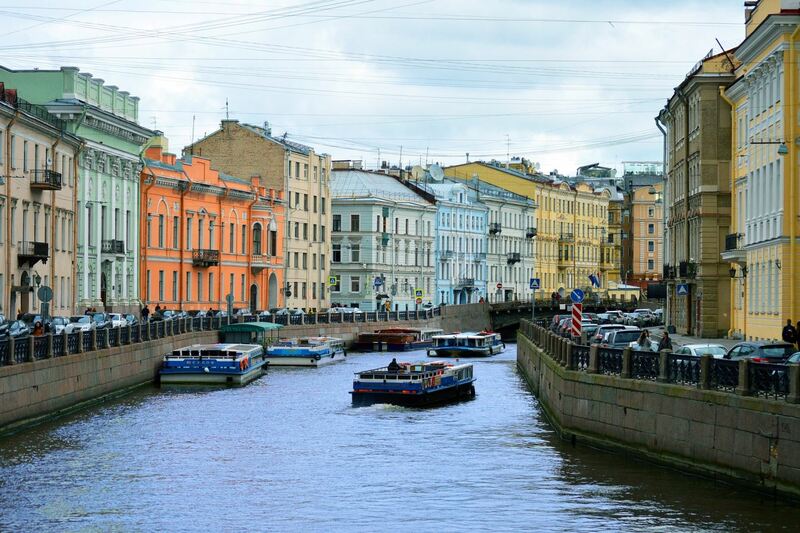 During this private shore excursion of St Petersburg you will see all the main attractions in one day only. 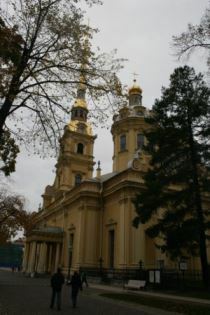 You will walk along the Nevsky prospect – the main street of the city,will visit the Hermitage museum and two main cathedrals of Saint-Petersburg – the Savior on the Spilled blood church and St Isaac’s cathedral. At the end of the day you can visit the Peter and Paul fortress – the burial place of Russian tsars or have some free time in the city center. 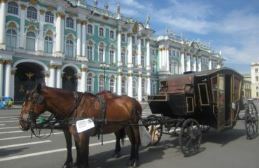 We book tickets to the Hermitage museum in advance, so you won’t have to loose your time in lines. This shore excursion has two transportation options: you can choose between public transport and a private car. While public transport is cheap and you get more local experience this way, a private car is recommended for those who can’t walk for a long time, groups with children and parties of 4+ people. Please note that the tour is very active and requires serious walking. If you prefer to make a lunch break, we will go to the place of your choice. We don’t like preordered standard lunches and usually recommend inexpensive authentic cafes where locals go. 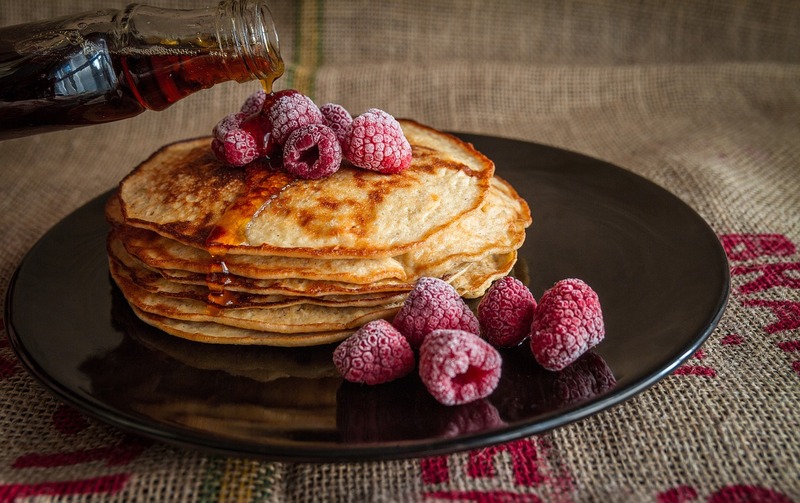 It’s a brilliant chance to try Russian cuisine – pies, pancakes, beef stroganoff, borscht soup and so on. 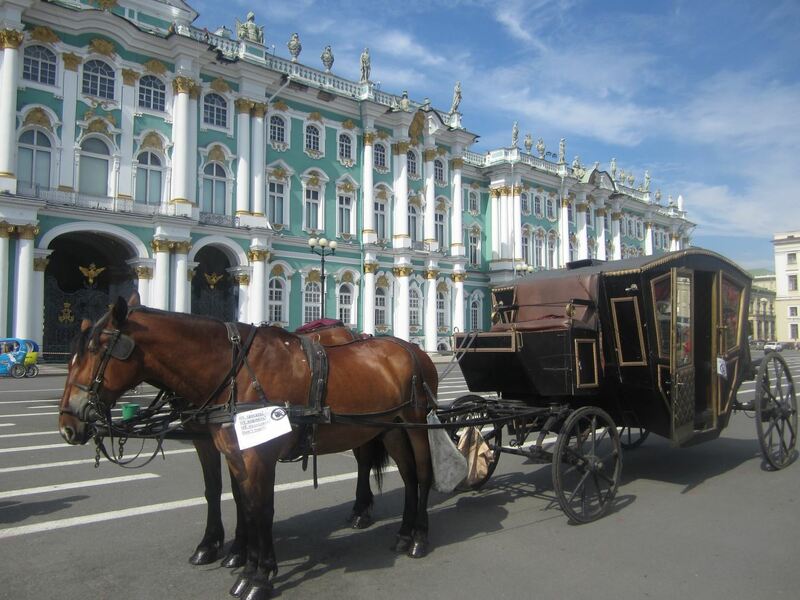 All about the 1 day shore excursion “All St Petersburg”. The sample program of the tour is described below. Please note that actual order of visiting sites may be different. The real program will depend on the dates of stay of your ship, please contact us for details. All our shore excursions can be customized according to your wishes for free. Although they are designed as private, please feel free to contact us if you want to include more people in your group – we will try to help. 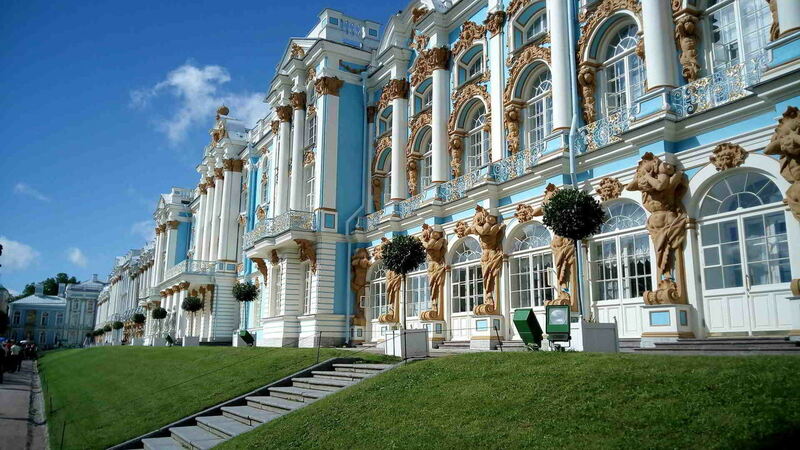 11:30 – 13:30 – tour of the Hermitage museum (main complex). Please note that the impressionist collection, the Gold and the Diamond rooms are not included as they require extra tickets. If you are interested in visiting them, please let us know in advance. Interested in our shore excursions? Please contact us! 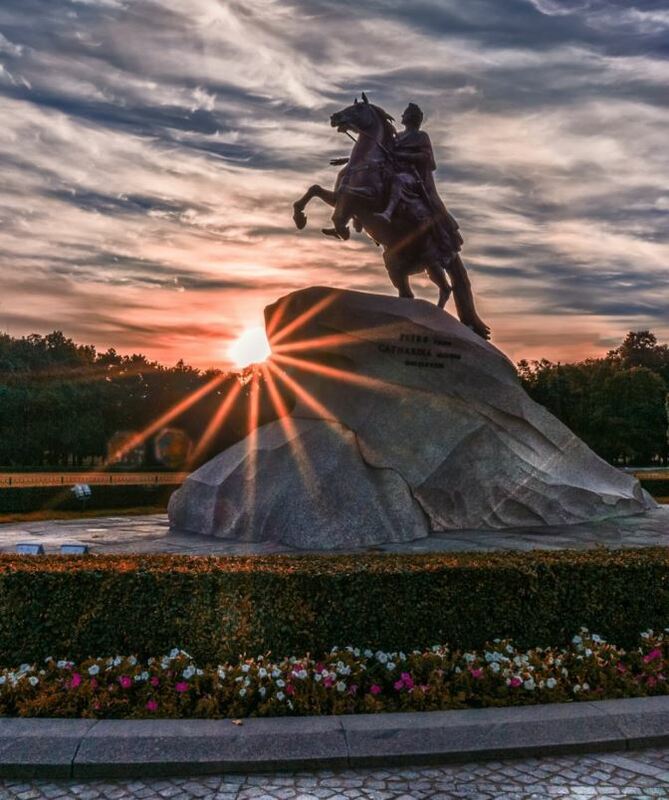 Where do I meet the guide?Are your shore excursions of St Petersburg visa-free?What currency do you have in Russia? How much pocket money will I need ?Is it safe to come to St Petersburg? What currency do you have in Russia? How much pocket money will I need ? Yes, the city is quite safe, but as any major tourist destination we have pick pockets. Make sure to keep your belongings in a secure place everywhere (including the museums). Absolutely awesome! A perfect tailor-made trip: good communication before the trip, excellent service and organization, wonderful memories to be kept forever.